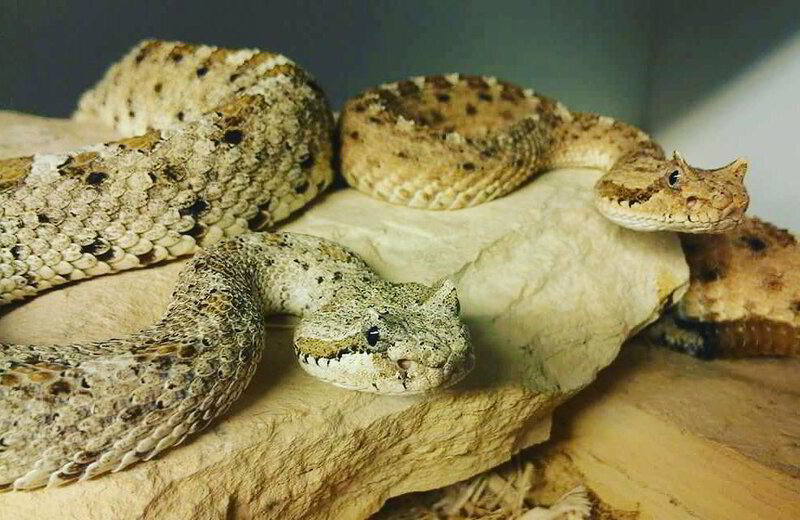 The sidewinder (Crotalus cerastes), also known as the horned rattlesnake and sidewinder rattlesnake, is a venomous pit viper species that live in the southwestern United States, this species is found in the desert region of south eastern California, southern Nevada, southwestern Utah, and western Arizona. 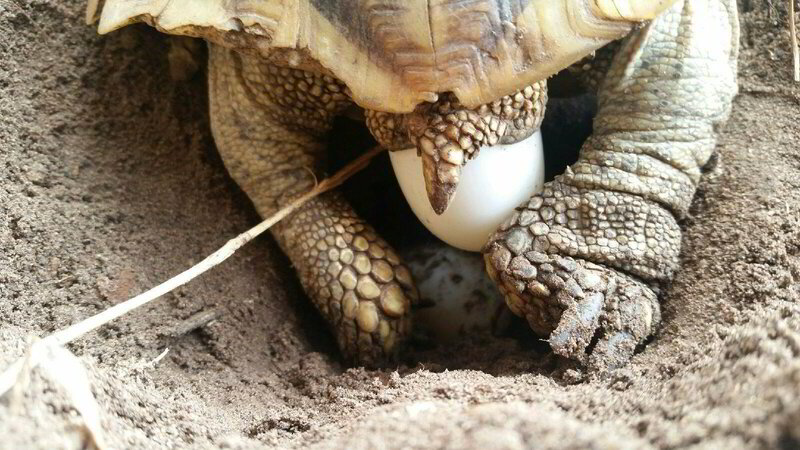 In northwestern Mexico, it is found in western Sonora and eastern Baja California. 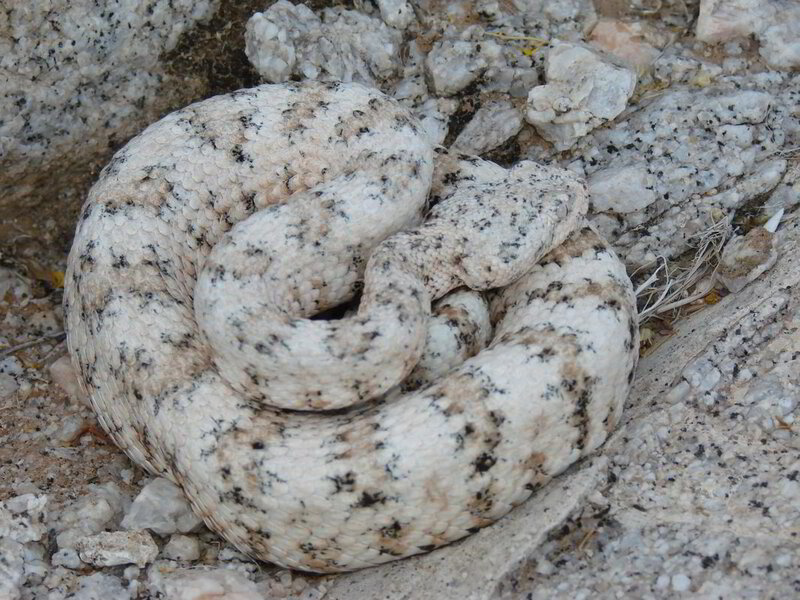 Crotalus Pyrrhus is a venomous pitviper species found in the southwestern United States and northwestern Mexico. A medium-sized snake, it is found mostly in rocky country, active at night and feeding on small mammals. The coloration is variable and depends on the color of the rocks and soil of the habitat. Ball Pythons are found in sub-Saharan Africa. 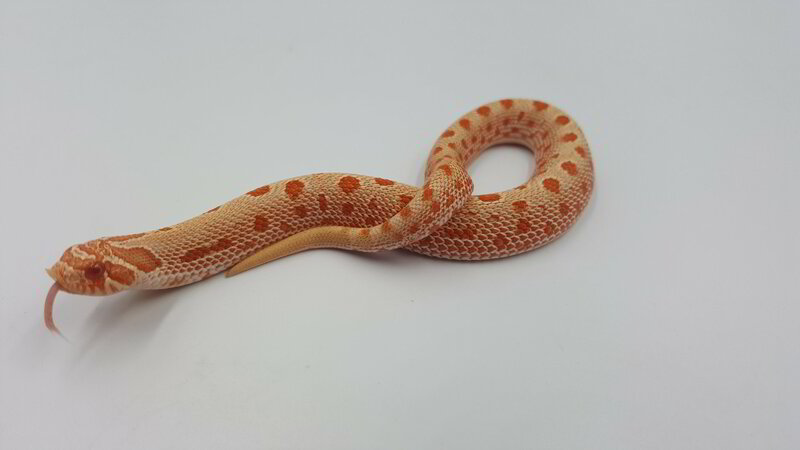 They are a great choice for someone looking for a snake because they stay much smaller than other Pythons and are the most dosile. 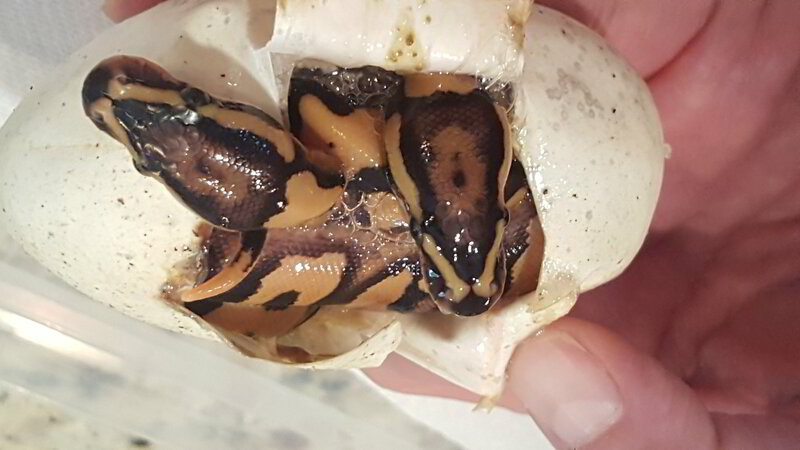 There are thousands of color & pattern combinations found in Ball Pythons today. The Corn Snake is a North American species of rat snake. 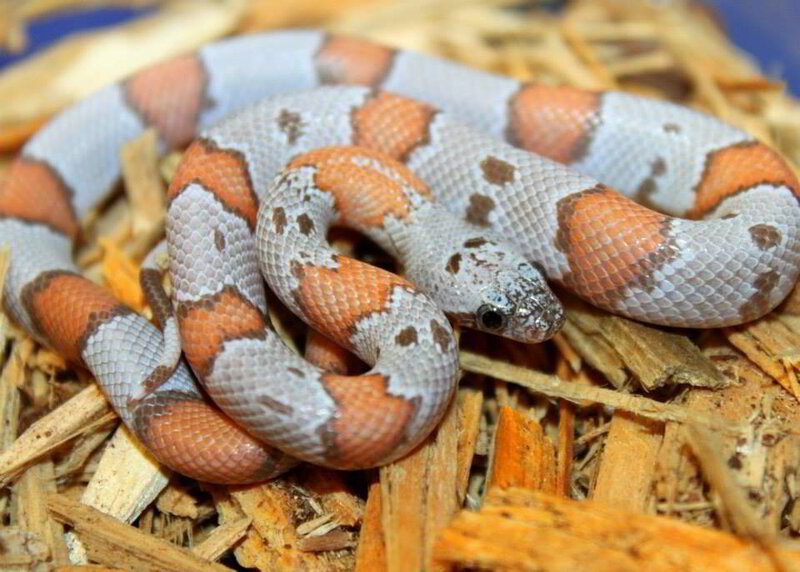 Corn snakes are found throughout the southeastern and central United States. Their docile nature, reluctance to bite, moderate adult size (3–6 feet) attractive pattern, and comparatively simple care make them popular pet snakes. The Gray-Banded Kingsnake, aka Alterna, is found in south-western United States. They have a highly variable pattern of red/orange saddles or blotches on a light to dark gray background. Found in Southern Canada, through the plains of the U.S. and into Northern Mexico, the Hognose snakes most distinguishing characteristic is their upturned snout, which aids in digging in sandy soils and are notorious for playing dead when threatened. Hognose are rear-fanged and produce a toxic salvia which, by definition, makes them mildly venomous.